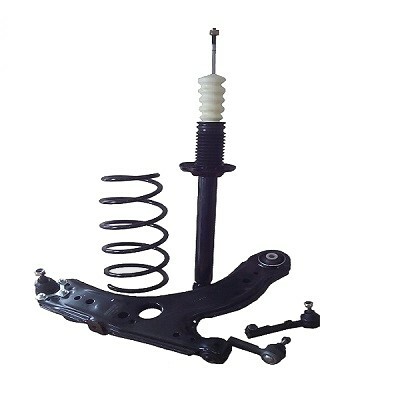 Here at Car Spares LTD, we specialise in all car parts from a huge range of suppliers. Flexible Mountings – Bushes etc. 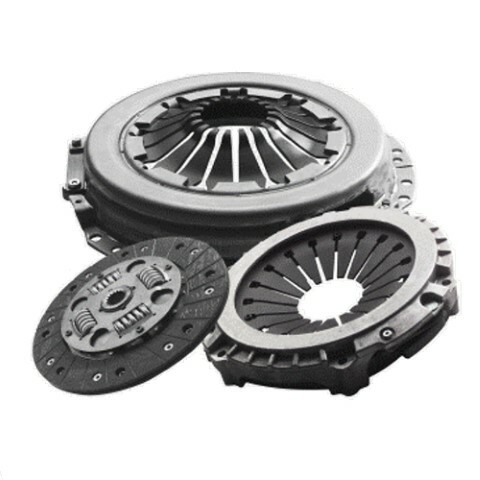 A clutch is two metal plates in the engine. When you press the clutch pedal down the plates come apart separating the engine from the drive wheels allowing you to change gear. 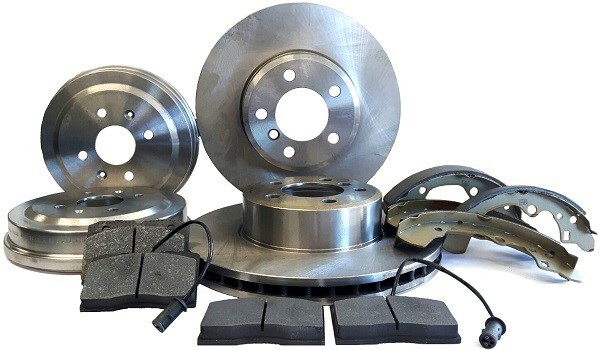 Releasing the clutch pedal and bringing it back up, re-engages the plates which in turn connect the engine to the drive wheels. As your car engine is constantly running, a clutch is needed to separate the engine from the drive wheels when you stop the car. Pressing the clutch down just before you stop does just this, otherwise the car would stall, causing the vehicle engine to cut out.